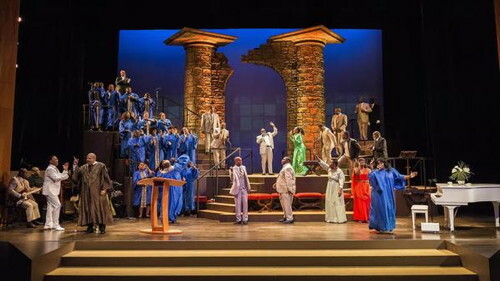 Here’s the newest Exit Review for the powerful musical play The Gospel At Colonus, which closes *this weekend* on Sunday July 19, 2015. Three performances remain at the At The Nate Holden Performing Arts Center on W. Washington Blvd. The Gospel At Colonus closes on Sunday July 19, 2015. 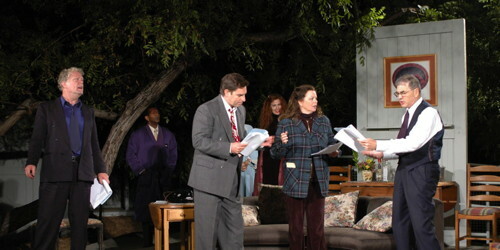 Single tickets are available online here or by phone at 323-964-9766.